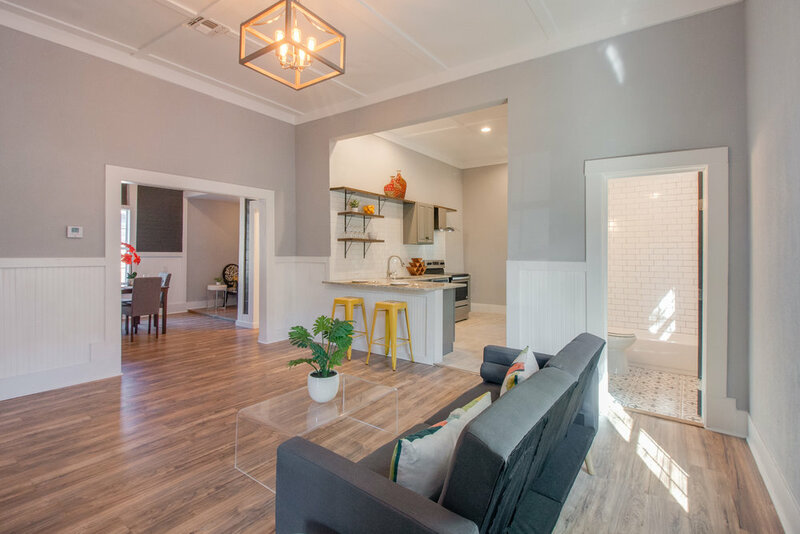 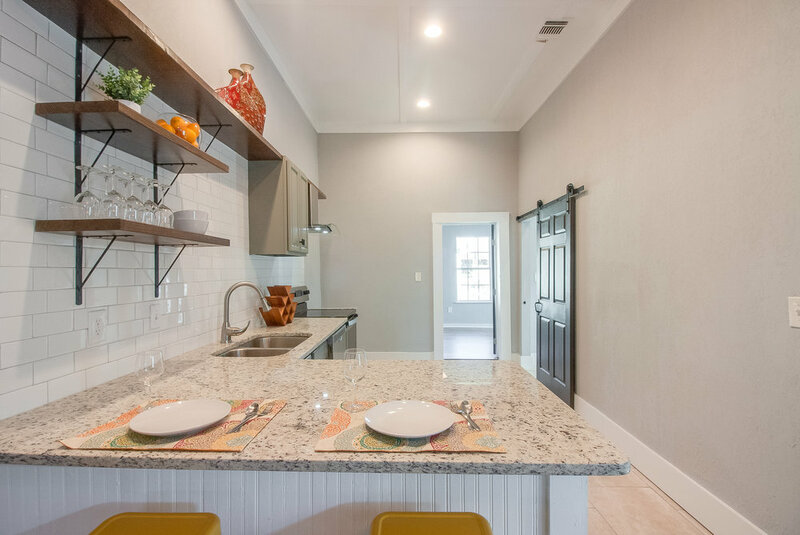 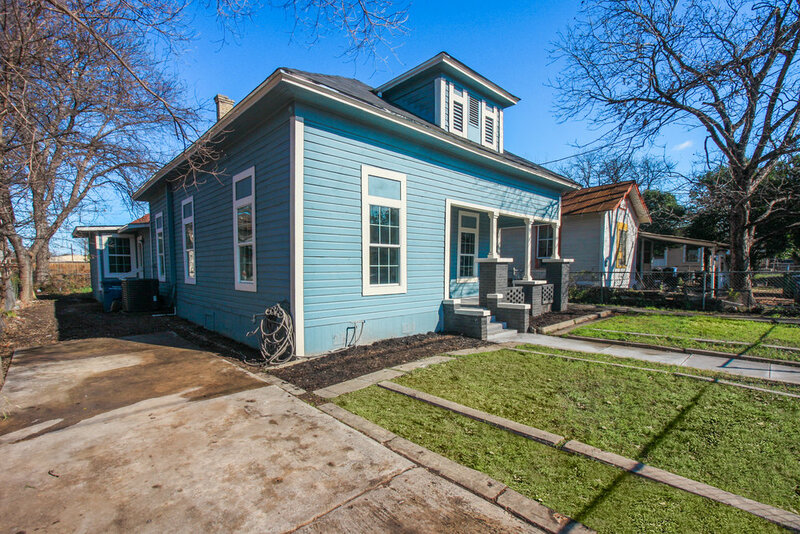 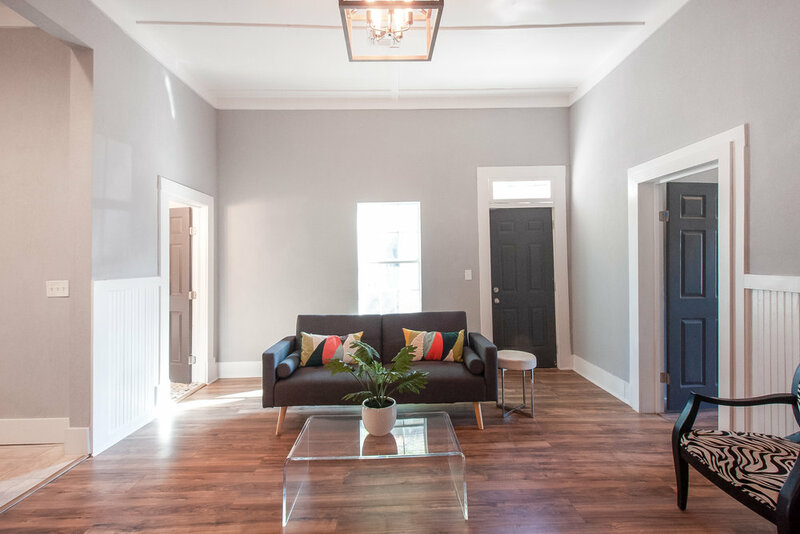 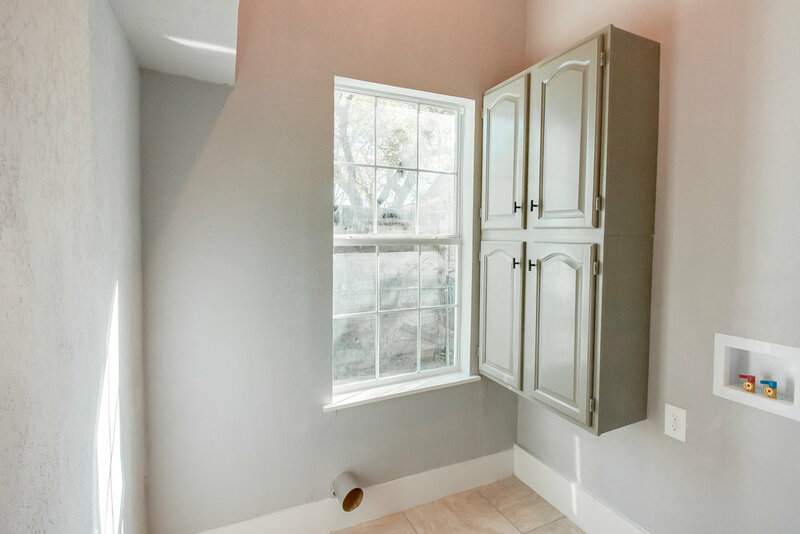 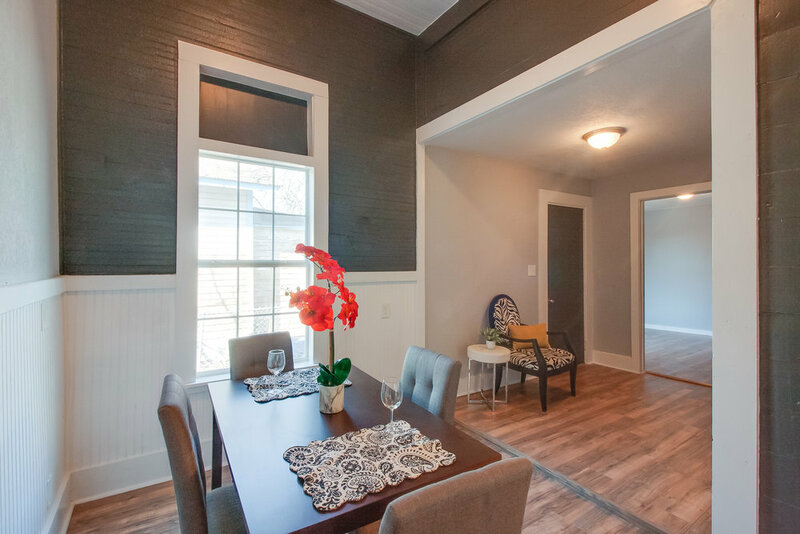 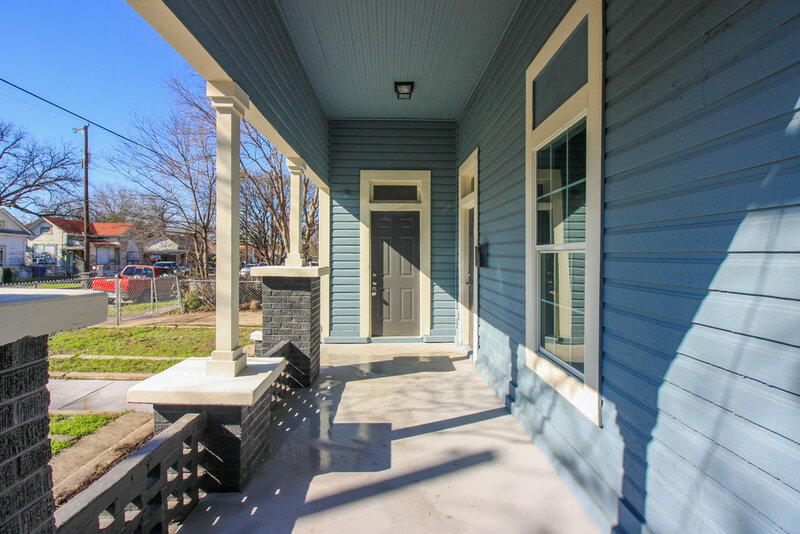 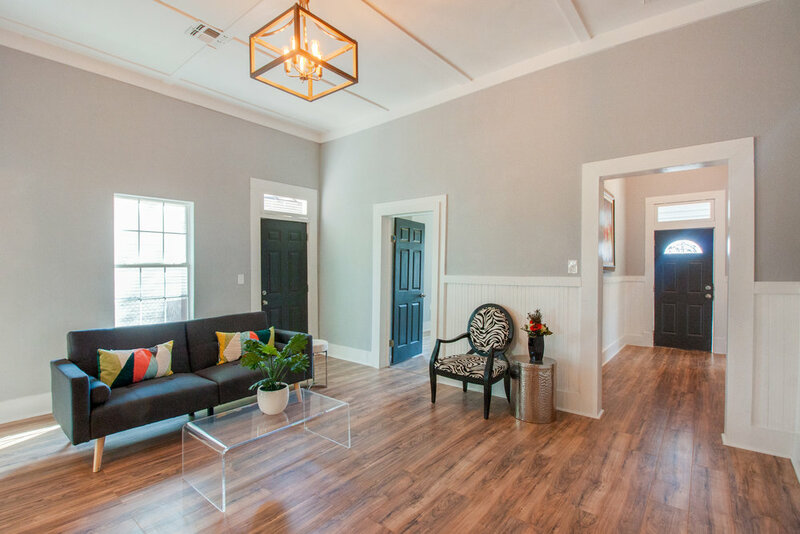 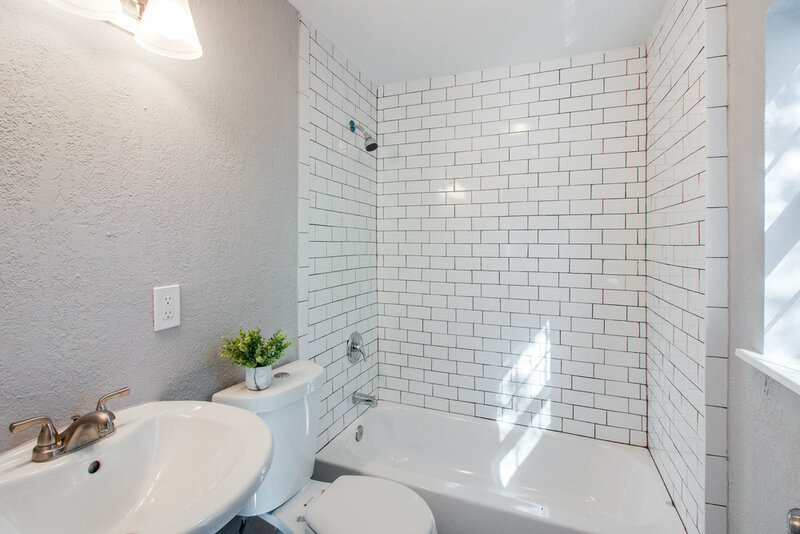 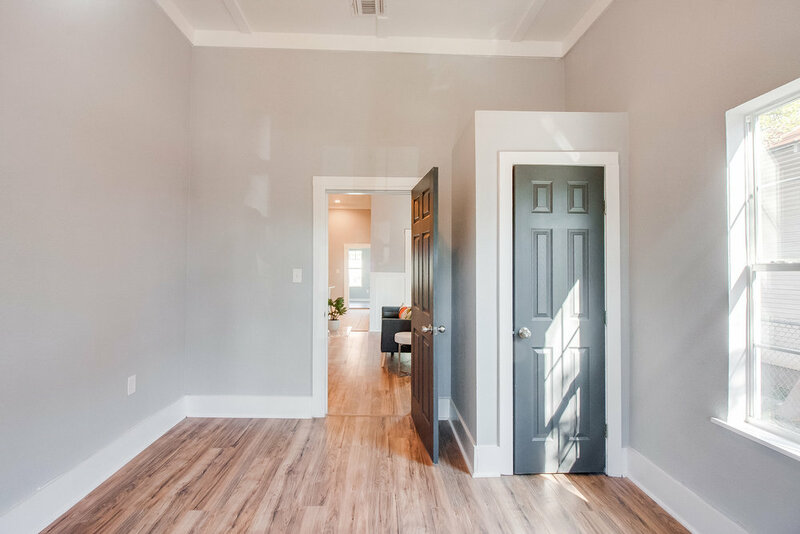 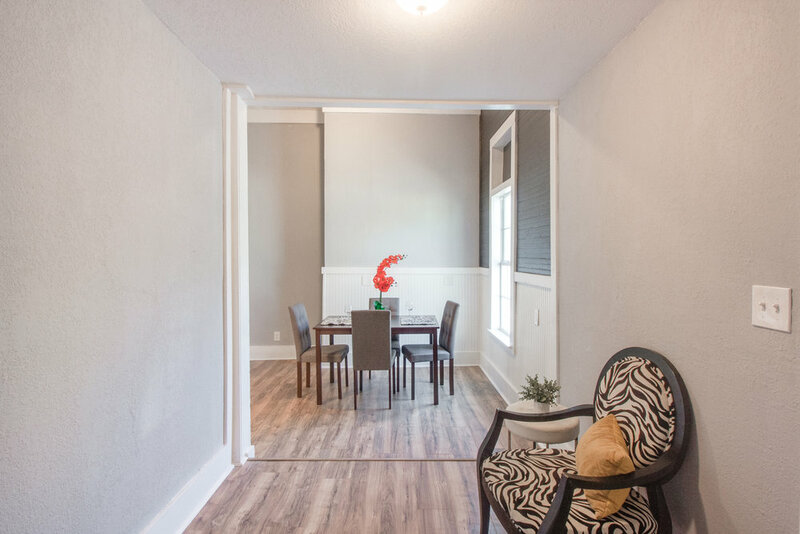 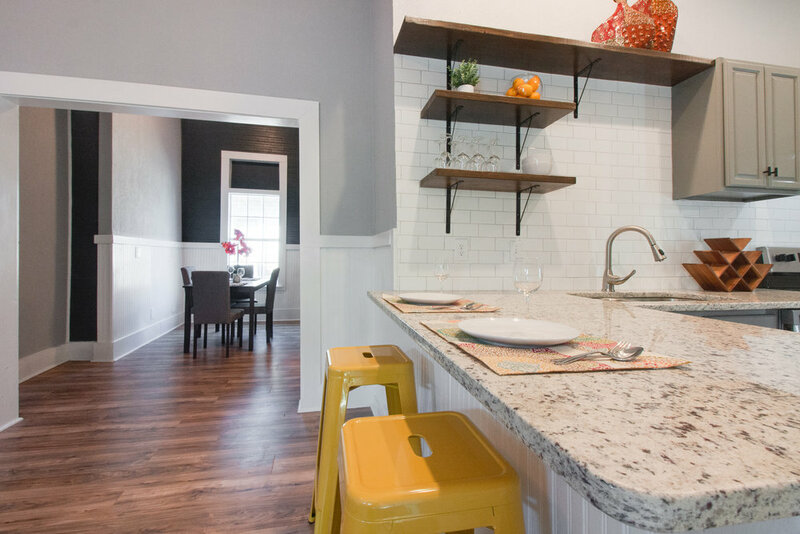 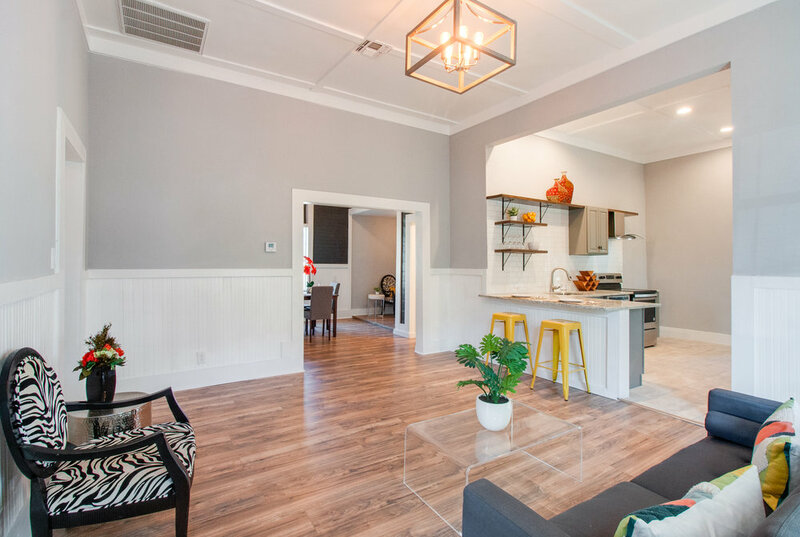 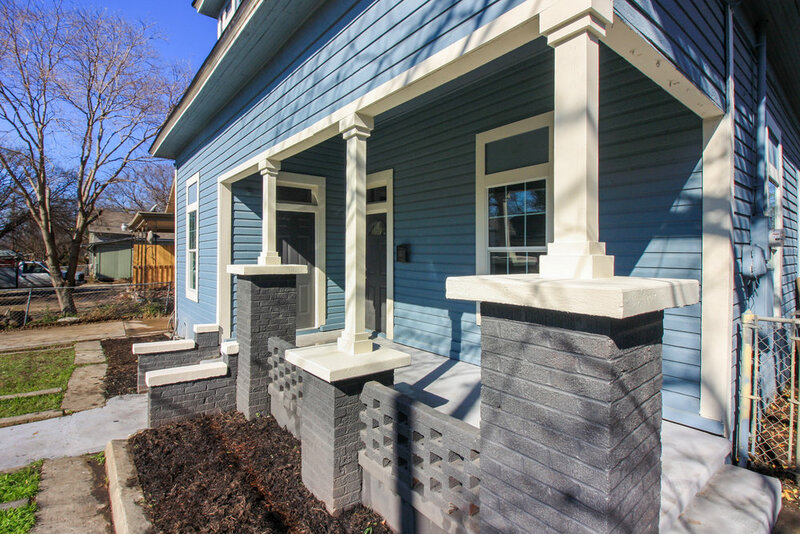 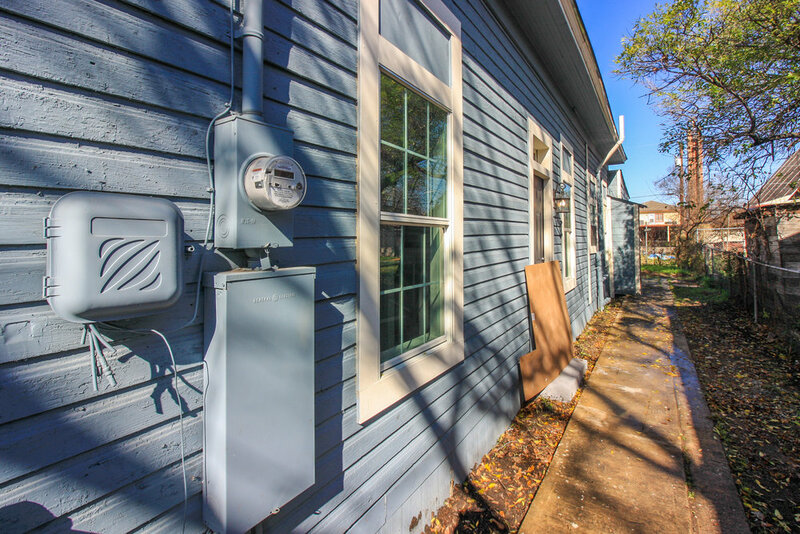 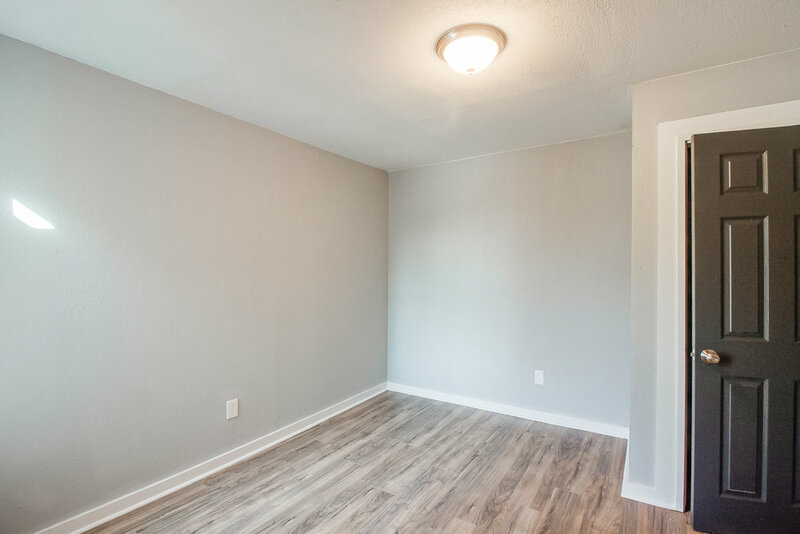 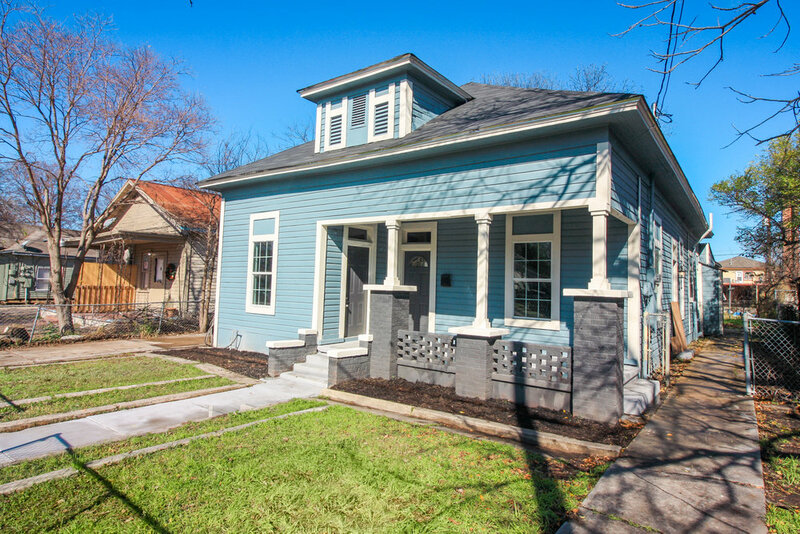 Ask your agent about the Westside Revitalization, Downtown UTSA expansion, this Beautifully remodeled 4 bed 2 full bath property minutes from downtown with optional study/office or possible 5th bedroom. 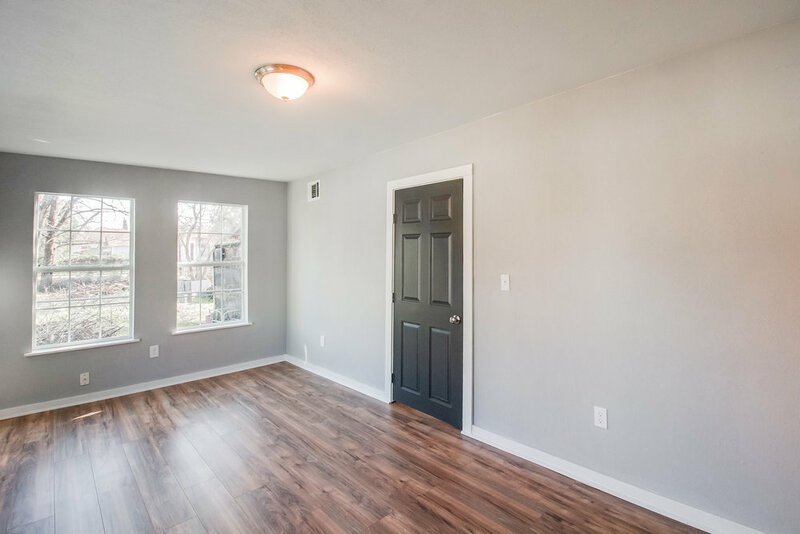 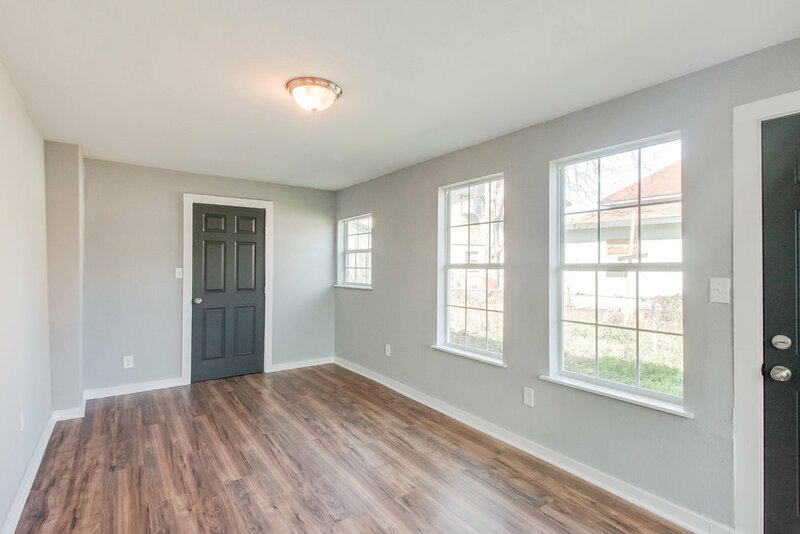 Spacious open floor plan with 12 foot ceilings makes this home perfect for entertaining friends and family. 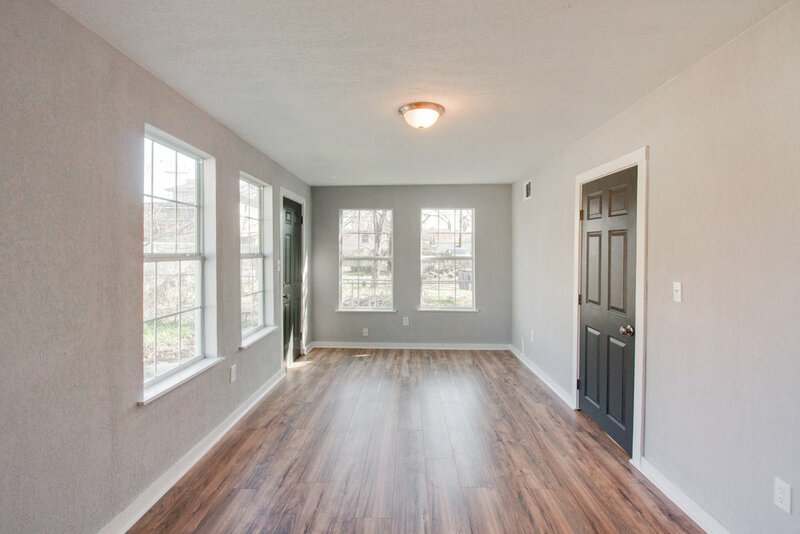 New roof, new laminate and ceramic tile throughout, no carpet, New central HVAC system, SS appliances, stunning restrooms, utility room inside, paved drive way that fits multiple cars!